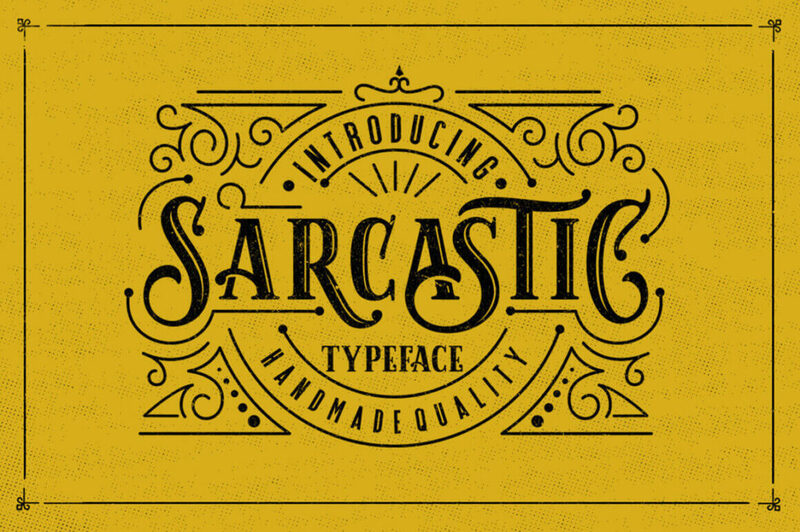 The Sarcastic Typeface is a beautiful handmade font, inspired by classic posters. You’ll get 4 unique styles and plenty of OpenType features from swashes to stylistic alternates. Toss in multilingual support and bonuses such as flowing ornaments and badges, and you’ve got all the ingredients you need to create the perfect masterpiece for your latest project. 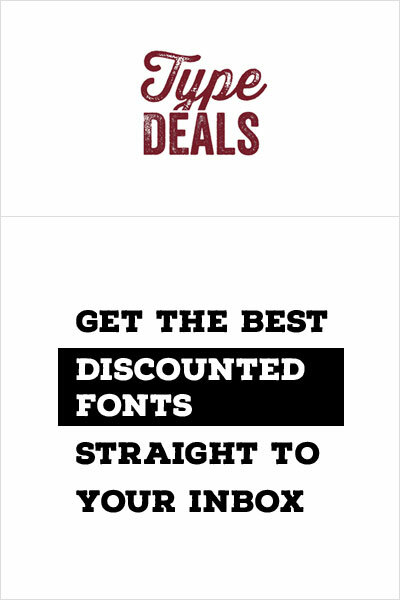 4 unique styles – Inline, Serif, Sans Serif, and Stencil. 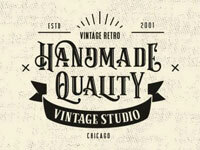 OpenType features – swashes, standard ligatures, contextual alternates, stylistic alternates. Perfect choice for any project – branding, logos, T-shirts, emblems, badges, signs, labels, vintage labels, posters, apparel, packaging, stationery, and more. Multilingual support – speak your message to the world. Bonuses: Flowing ornaments and badges.